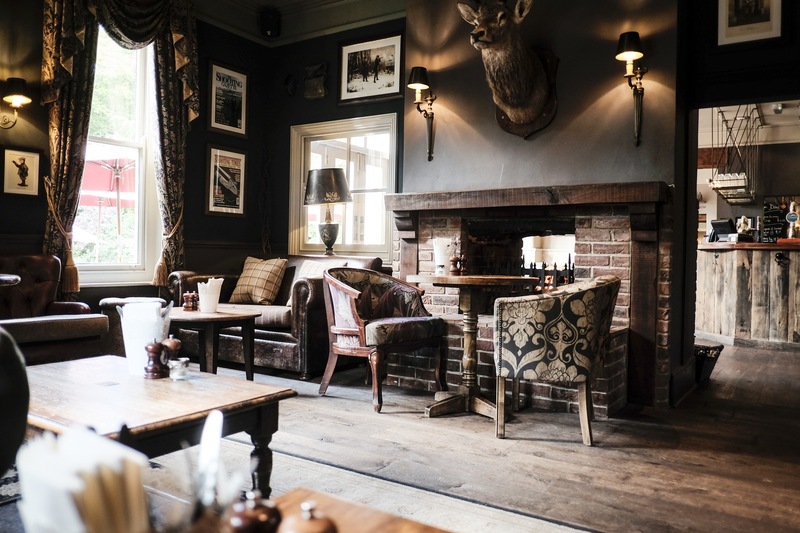 For family dinners and special celebrations, there’s no better place to spend the evening than the White Buck. 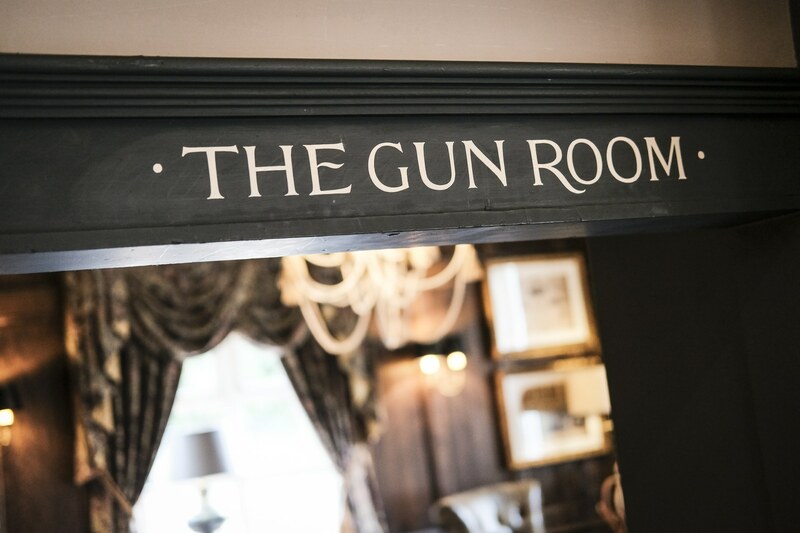 However big your group, we can accommodate you in our main dining rooms, accommodating up to 140 seats for private parties. 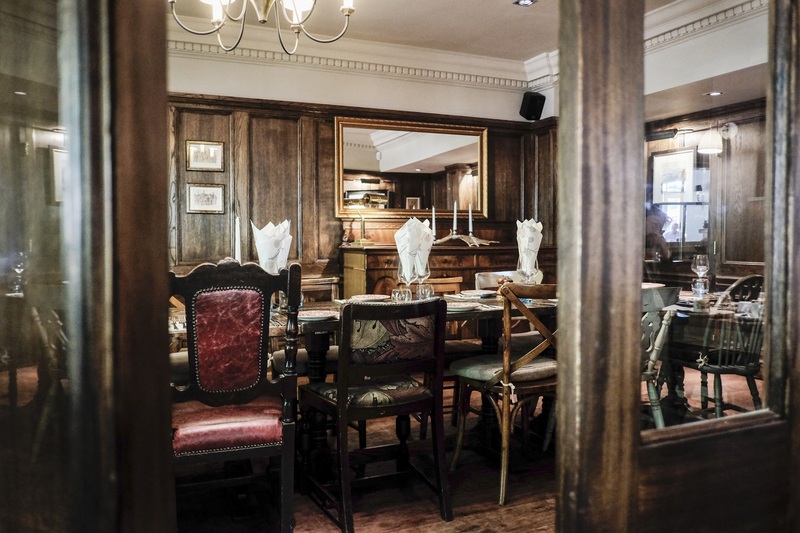 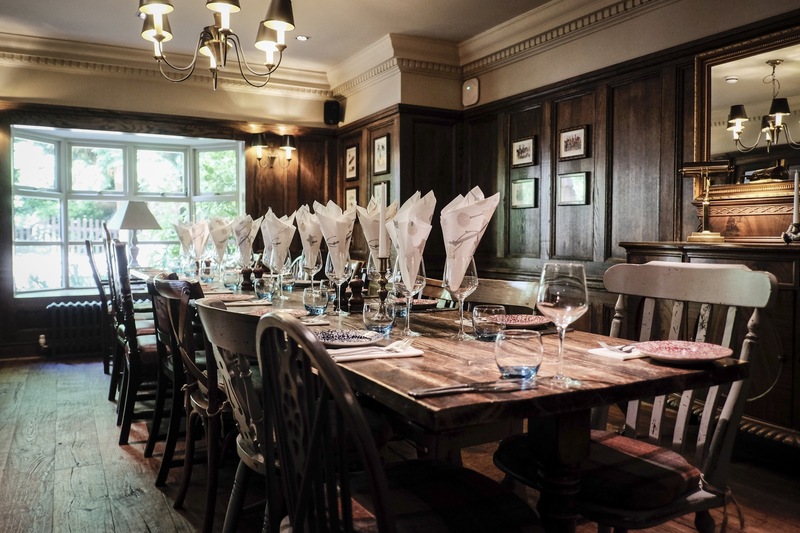 For smaller, more intimate gatherings, we also offer a private dining room for hire. 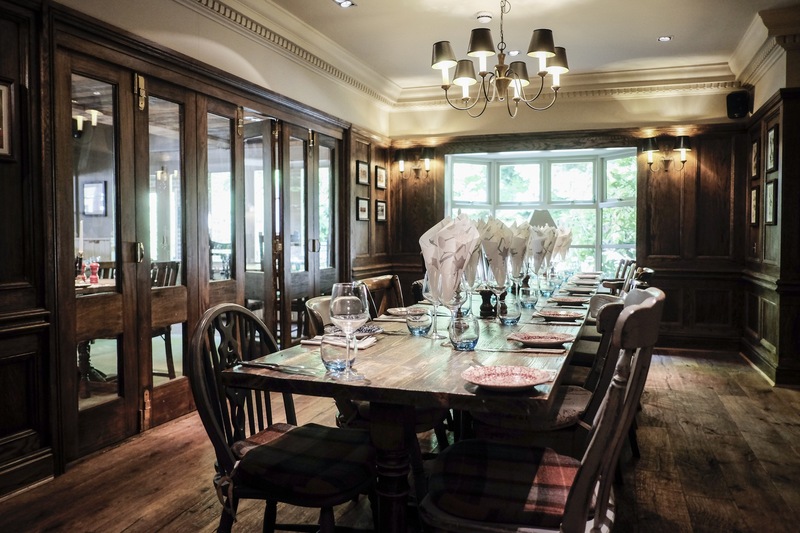 Seating around 16-18 guests, the room can also be used for standing canapé receptions. 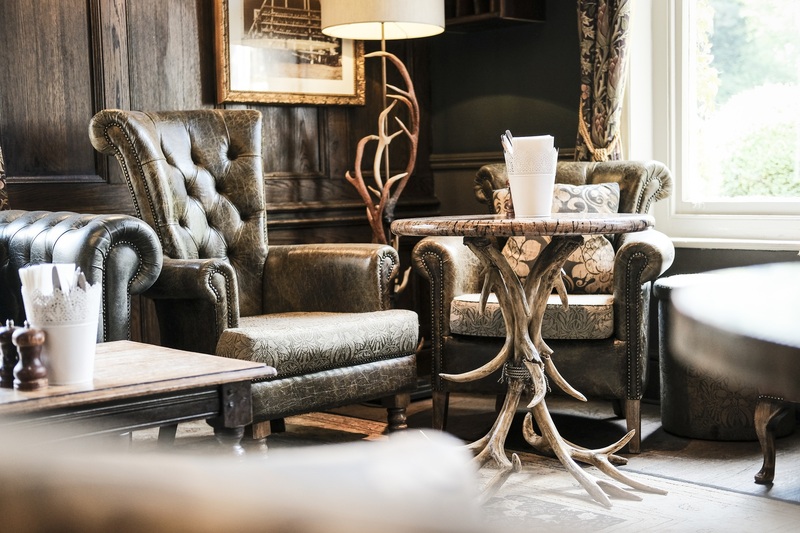 We now offer 24 hour and 1/2 day delegate rates - please call the hotel directly to enquire. 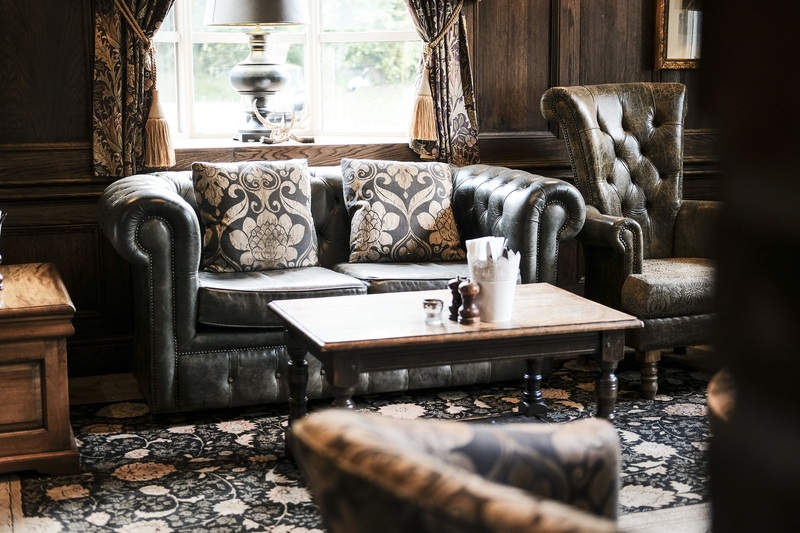 For more details, just get in touch or ask at the hotel. 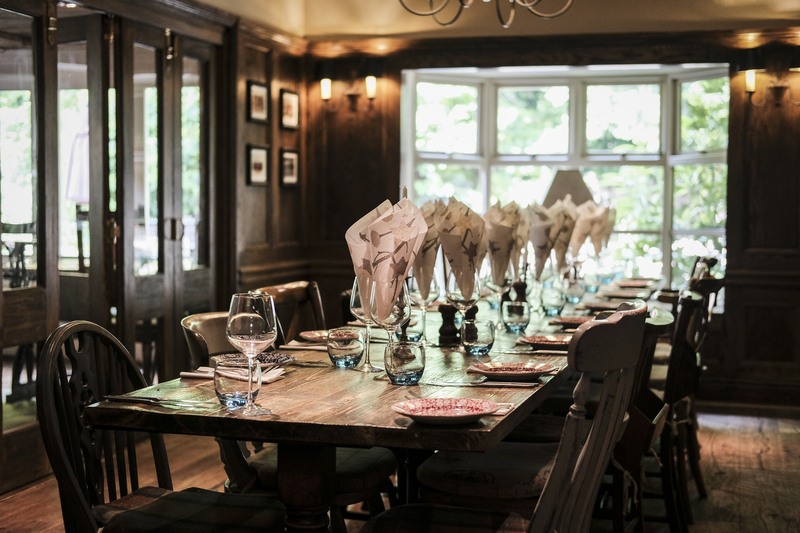 Our beautiful Al Fresco Adult Dining Terrace is now open for bookings for lunch and dinner. 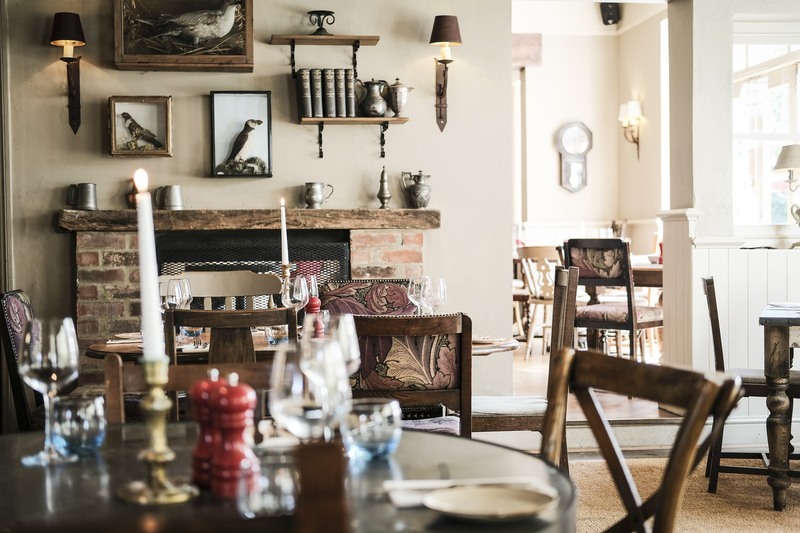 This secluded dining terrace introduces an oasis of calm away from the more family friendly sections of our beautiful gardens and allows you to enjoy the luxury of dining outside, while still taking advantage of fabulous table service. 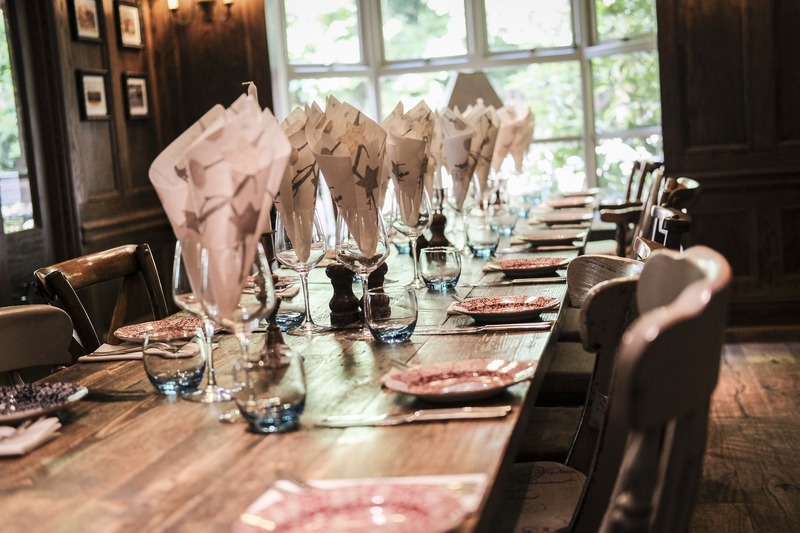 Dining out in style just took on a whole new meaning in the New Forest. 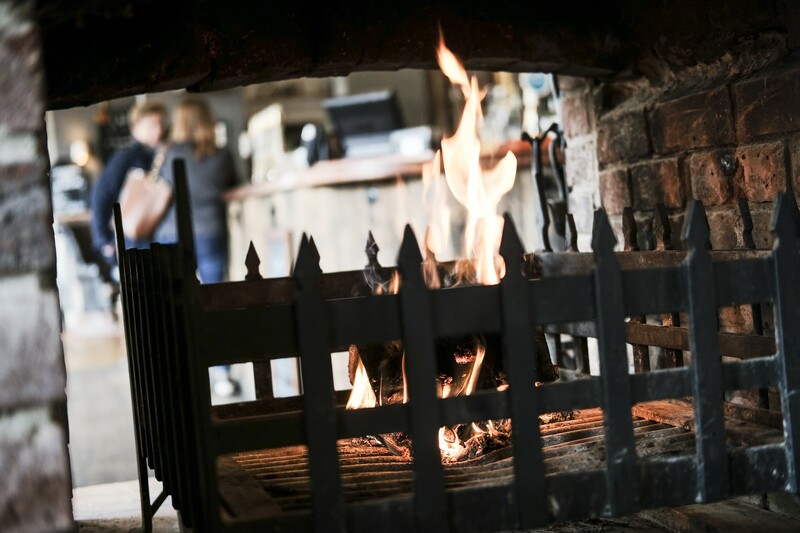 Book a table on our dining terrace here. 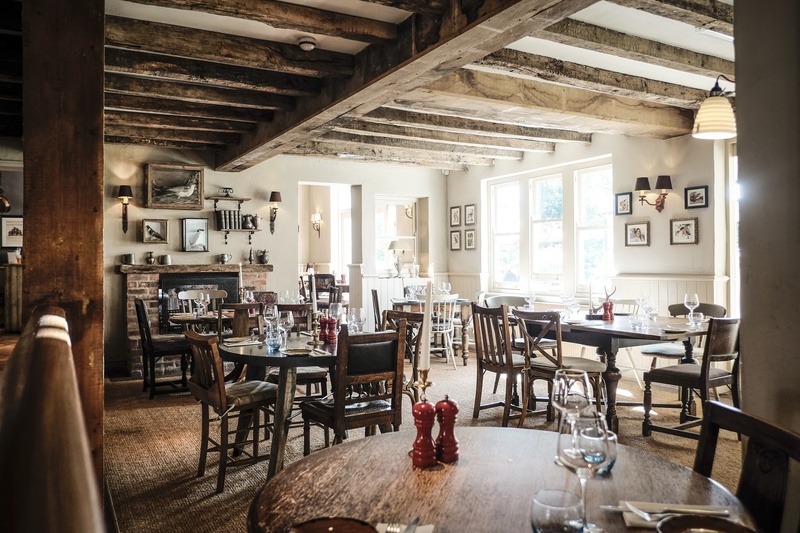 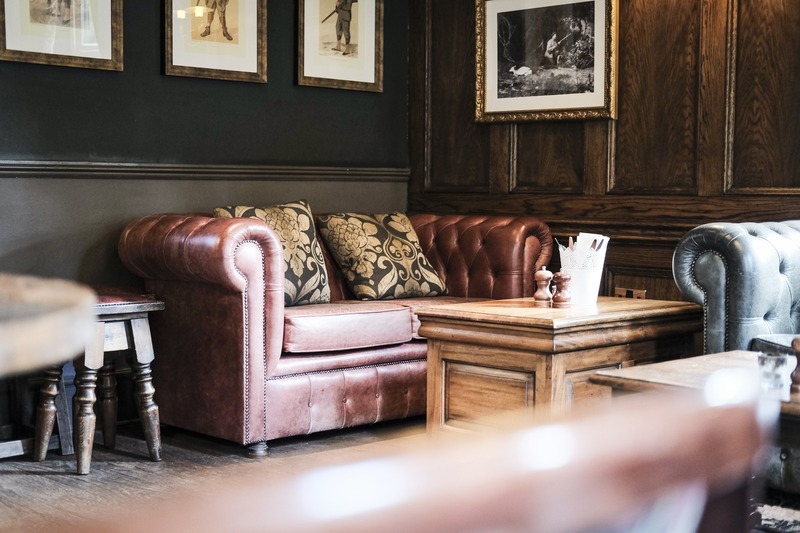 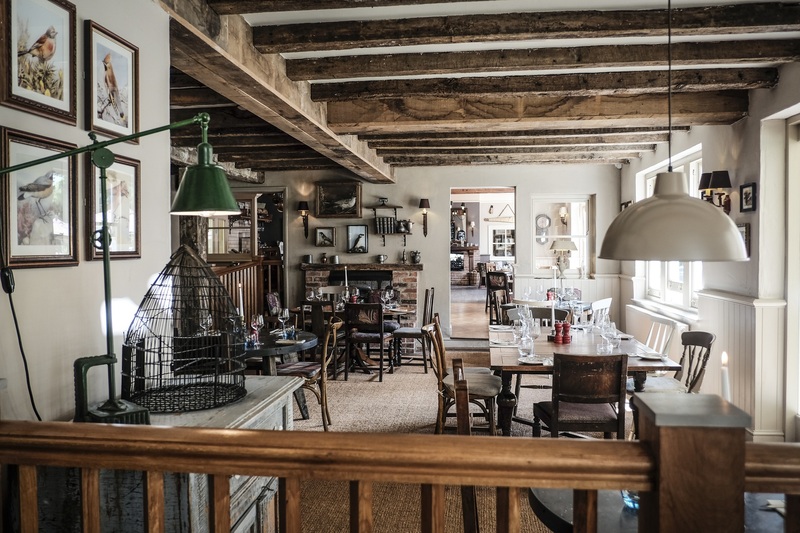 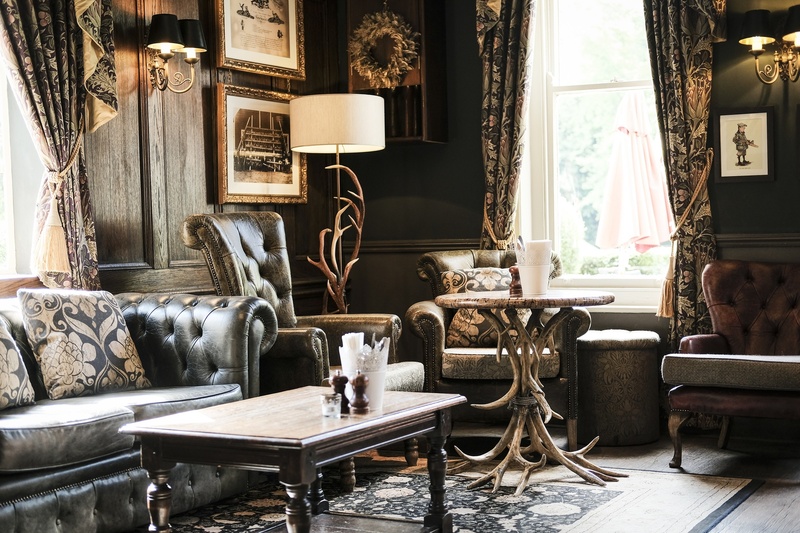 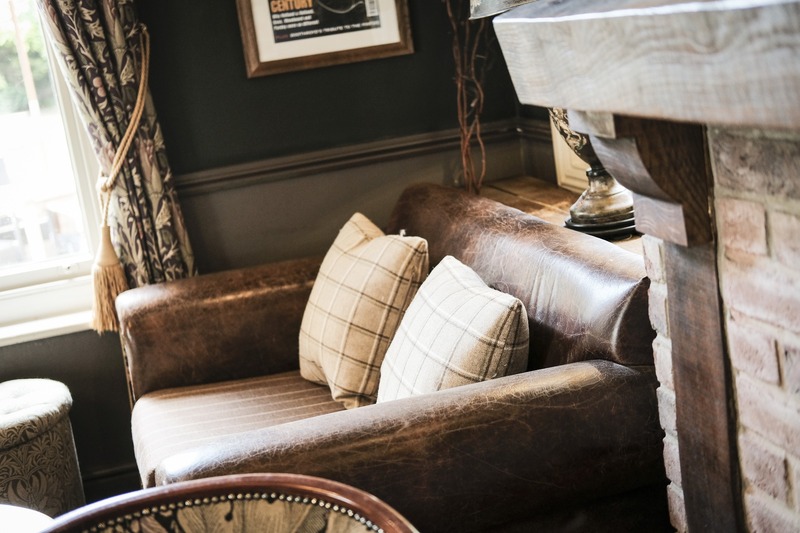 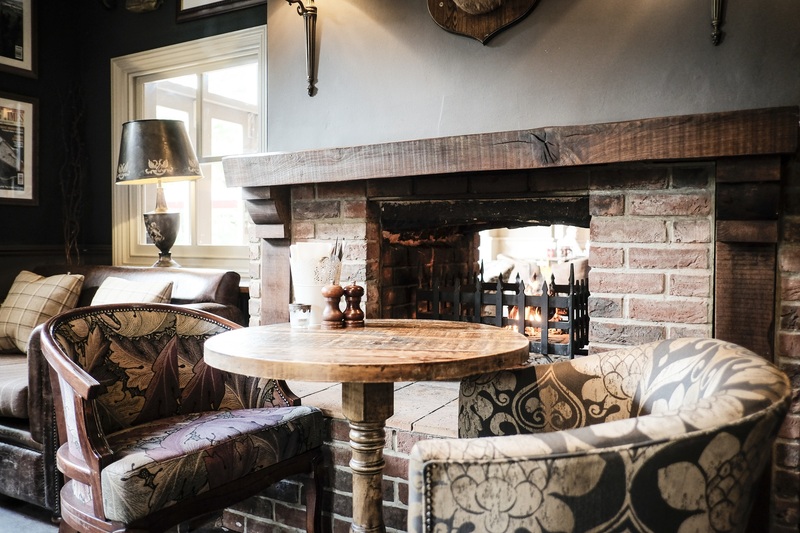 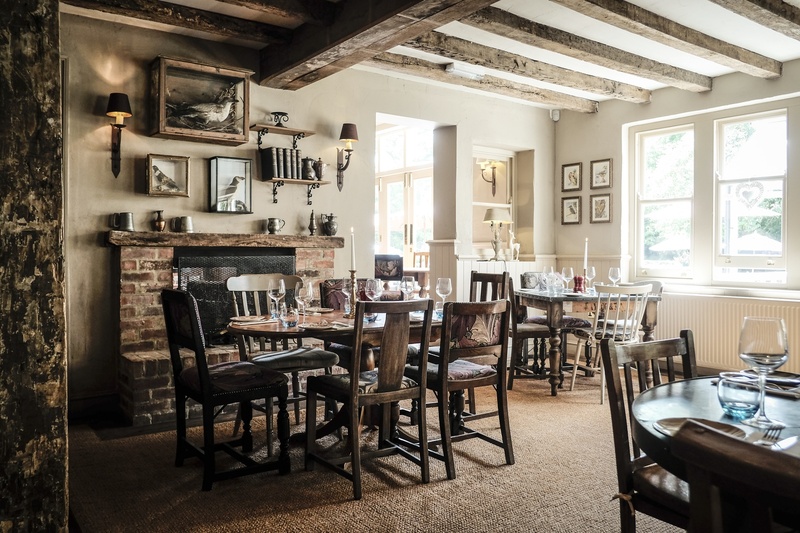 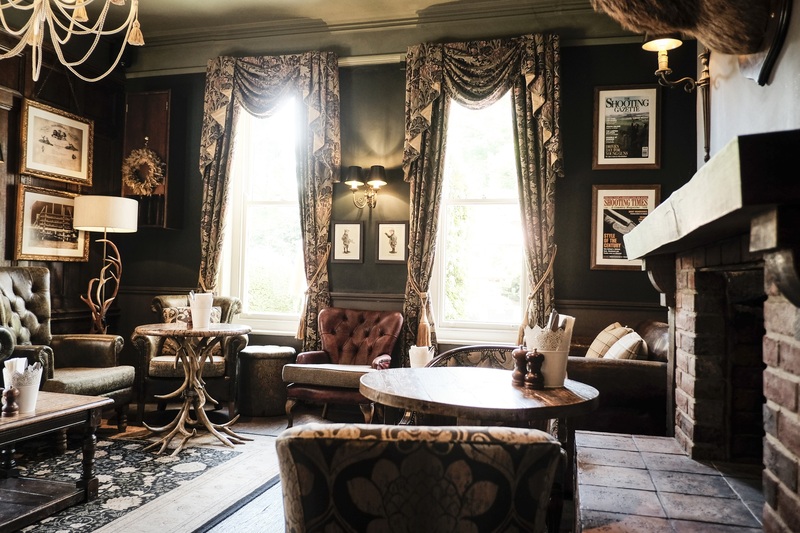 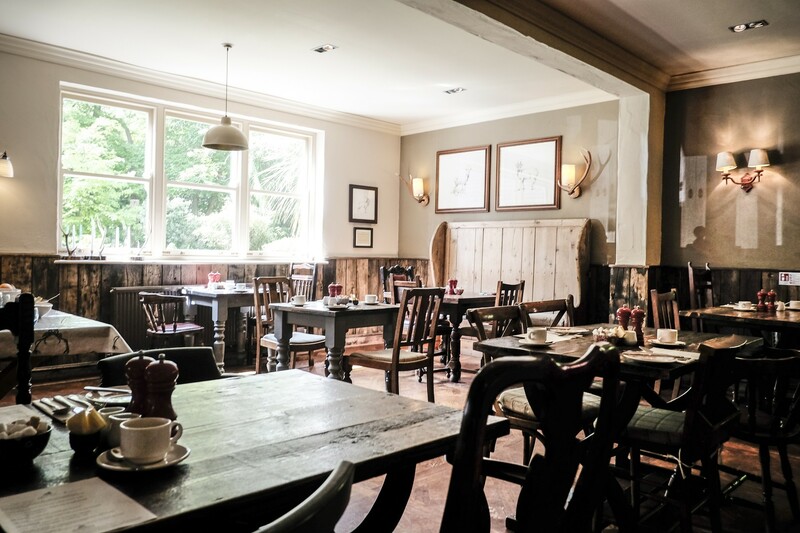 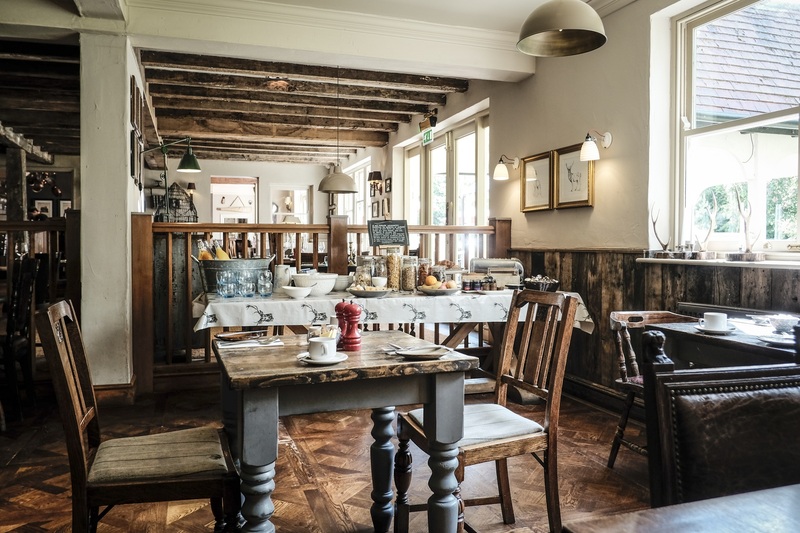 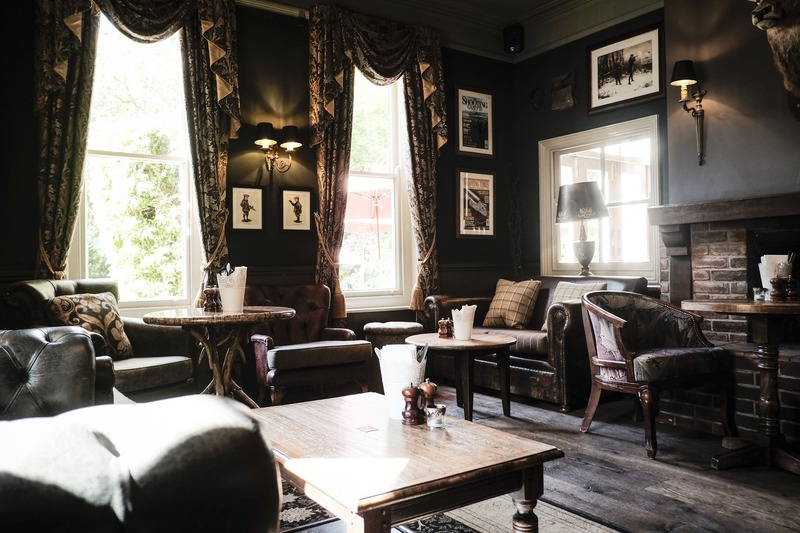 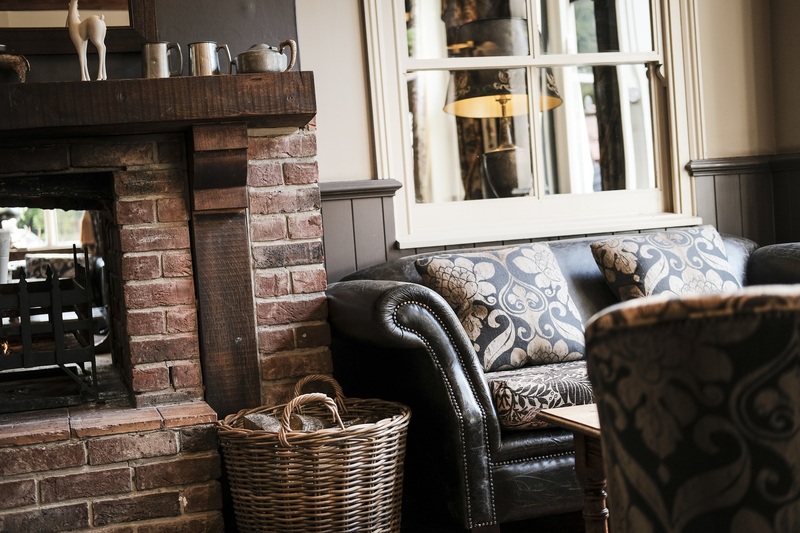 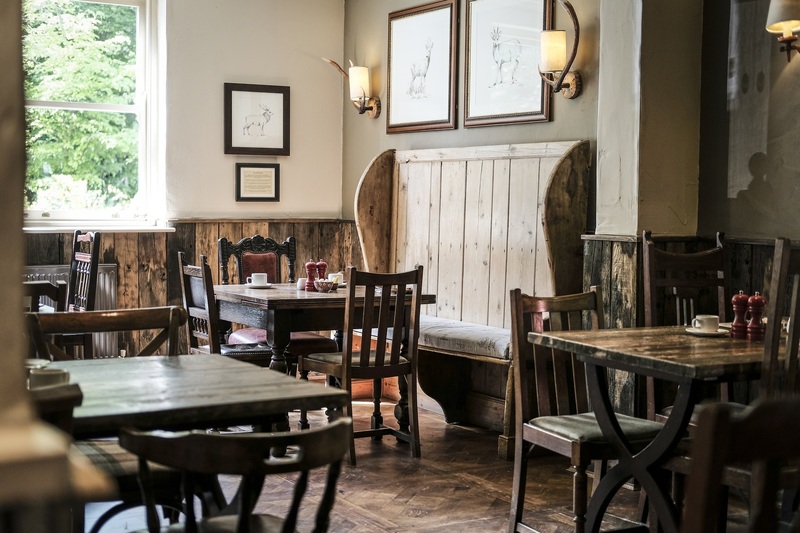 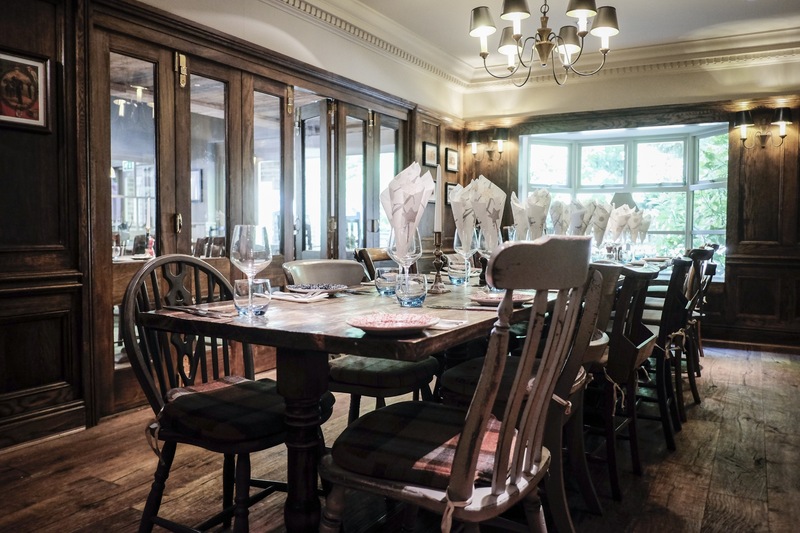 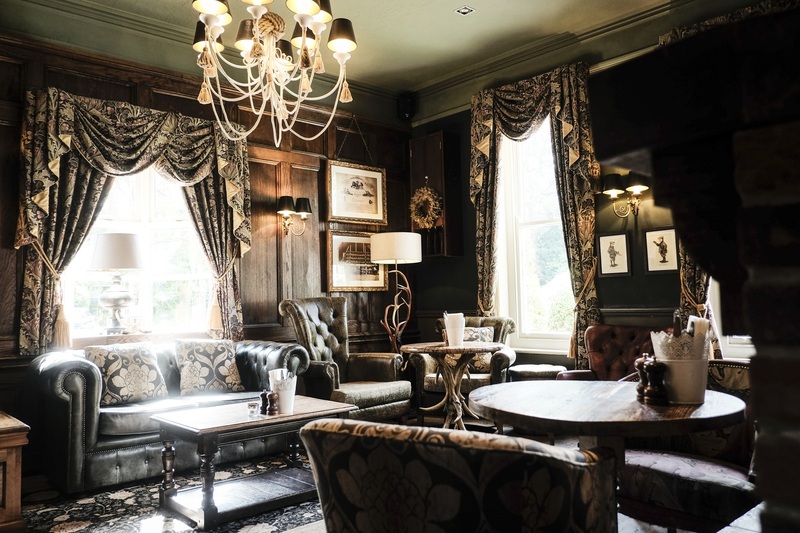 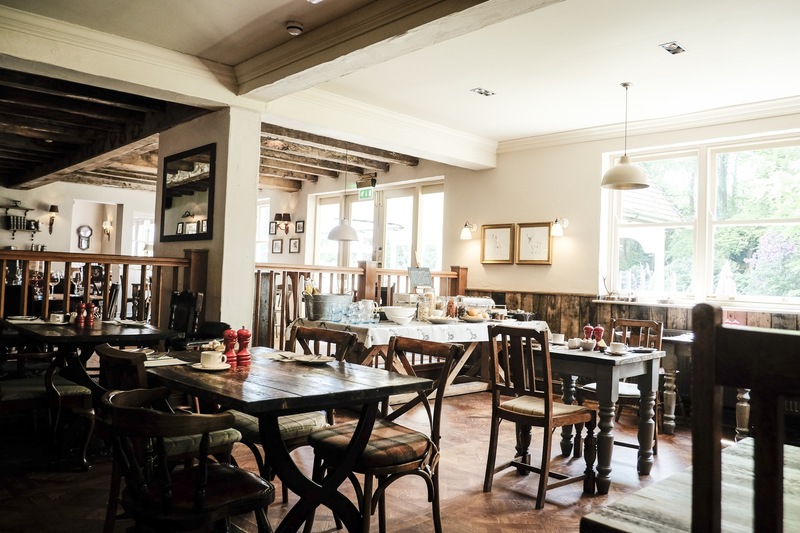 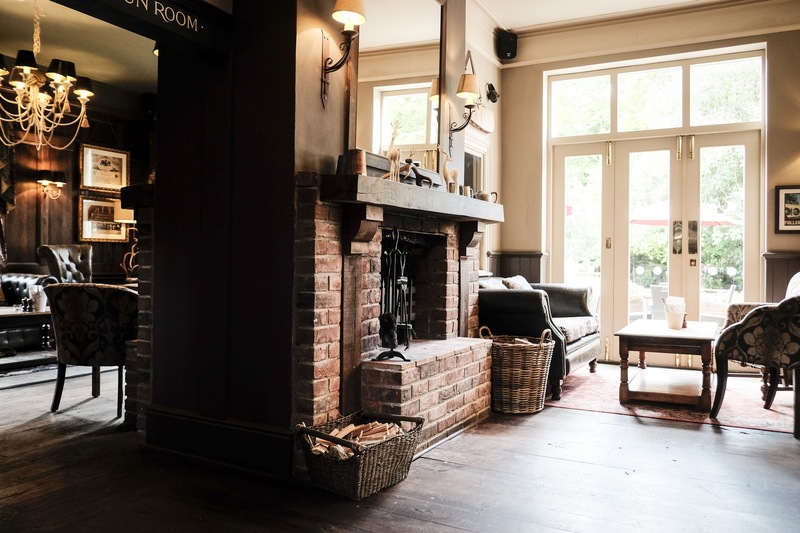 Our lower restaurant area is one of the best function areas available in the New Forest, and is capable of accommodating 70 people seated and up to 100 standing. 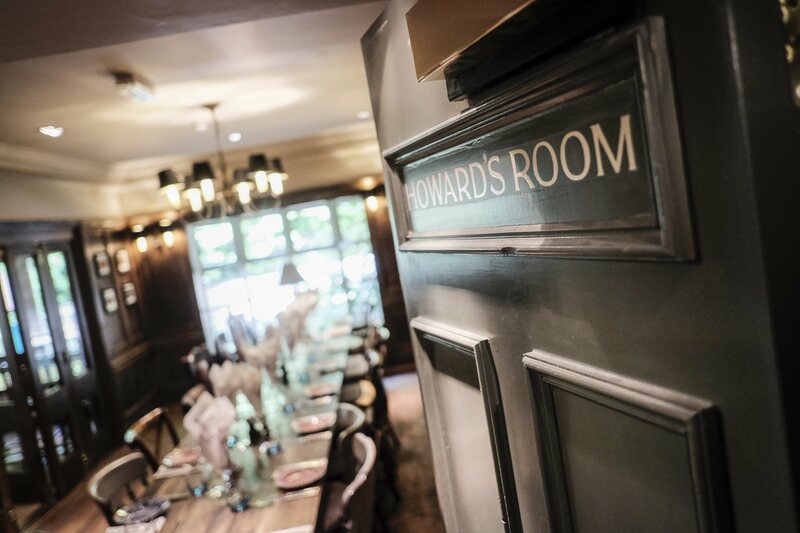 The lower restaurant is available for hire for private parties or special events.